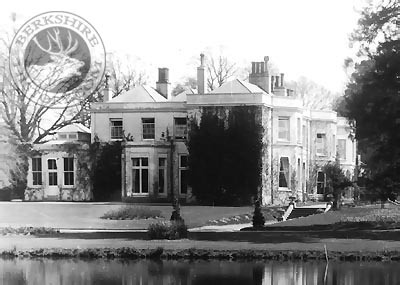 The manor house at Binfield was the home of the catholic Dancastle family for numerous generations. They were friends and patrons of the poet, Alexander Pope, who lived at nearby Pope's Manor. The present house was built in 1754, as a country retreat for William Pitt the Elder (a distant cousin of Pitt the Elder, Earl of Chatham), at a cost of £36,000. Binfield was his chief residence. It is currently owned by the Sultan of Brunei who stays in the area during the polo season. Binfield House is a private residence. It is hidden behind high gates, walls and fences.